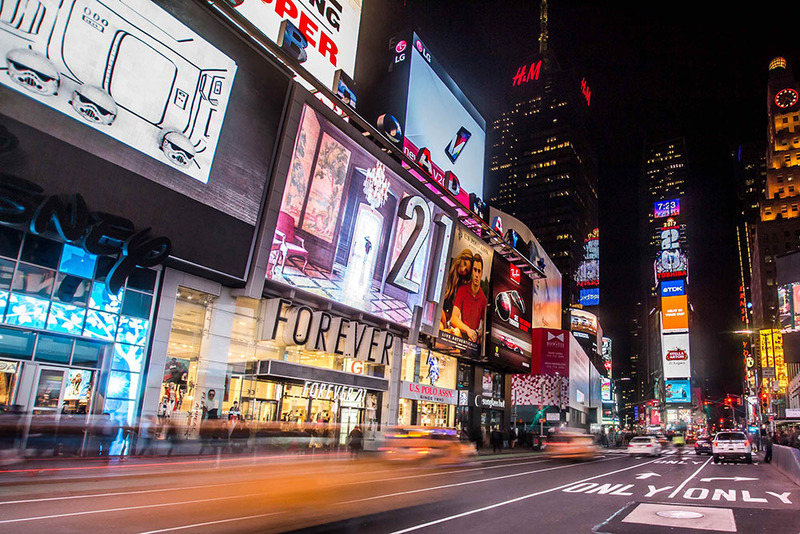 With 84% of respondents ranking “consistent customer experience across all channels” first in importance in a company’s multi-channel strategy (Retail Systems Research), it is clear omni-channel shopping experiences are becoming the norm. However, traditionally omni-channel has been focused on elements of the shopping process like using online tools to check the inventory availability in a brick and mortar store. 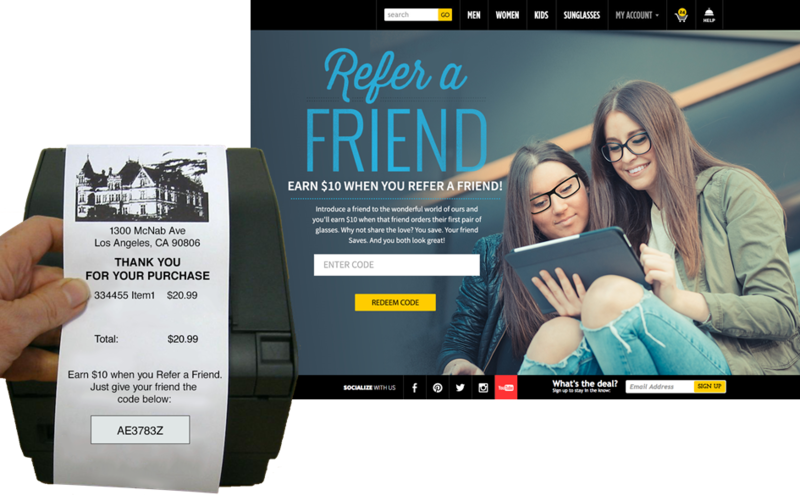 It hasn’t always applied to other aspects of brand engagement, such as refer a friend programs. 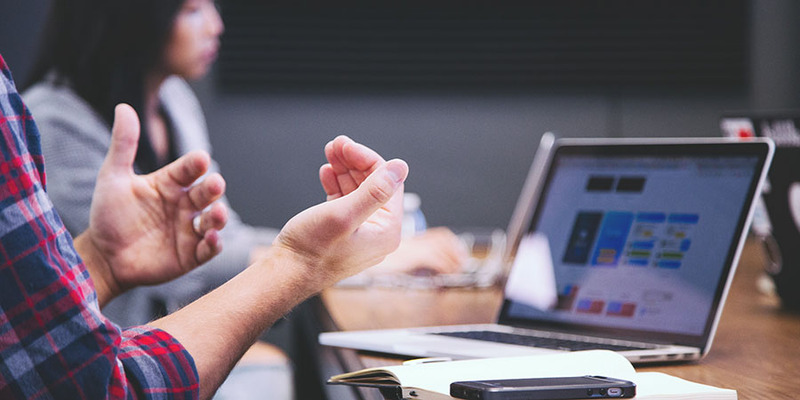 Given the growing demand for a seamless customer experience and the fact that typical online referrals can fall prey to internet noise, here are four ways to incorporate an omni-channel strategy into your Refer a Friend program that will get your customers’ attention. One way to get customers engaged in an omni-channel sharing program is through referral codes printed on their receipts. By integrating your referral program with your POS system, you can offer unique referral codes for customers to share with their friends. The key here is coaching store employees to point out and encourage the use of these referral codes. This not only boosts the customer experience, it creates an opportunity to alert customers to something they often times would overlook. 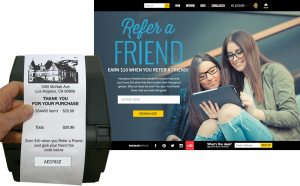 Receipt-based referral codes also improve the Refer a Friend interaction, as a face to face referral action is more genuine and less likely to be ignored. A common practice among Refer a Friend programs is a post purchase referral solicitation. 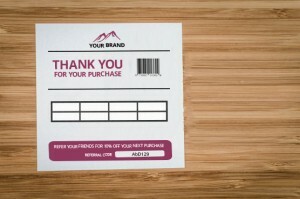 Placing printed-out referral cards in shipped orders takes this one step further. Instead of gauging when a customer will receive and open a package, and then sending a digital solicitation, this ensures that they see the referral request and incentive right at the height of their excitement about a new product. 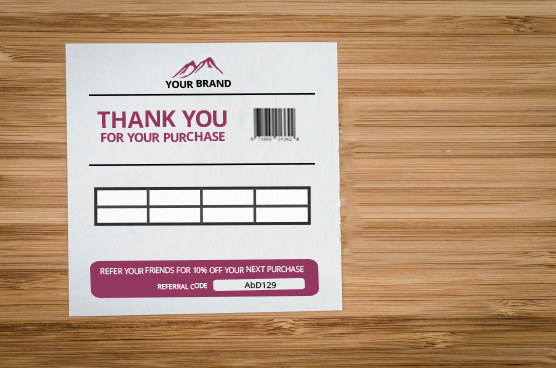 Personalized referral cards also create an opportunity to establish a personal connection with customers. A significant aspect of an omni-channel customer experience is a seamless process across all touch points. 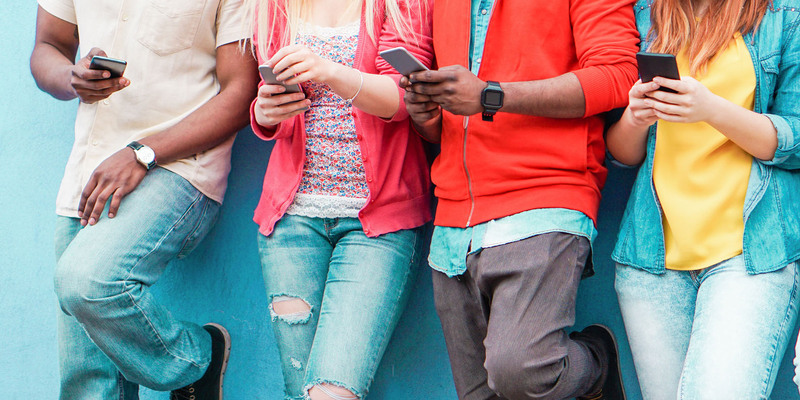 More and more consumers expect to have the same experiences and opportunities with a brand throughout all channels, and naturally, this expectation extends to the ability to refer friends. 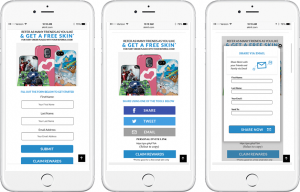 Within an app, there are two ways to set up a refer a friend program, deep linking and code-based. Deep Linking App Based Refer a Friend – With deep linking, when a customer is referred and takes action by downloading or opening the app, the referral traverses the downloading of the app and is automatically tracked and recorded so both parties receive their rewards automatically. 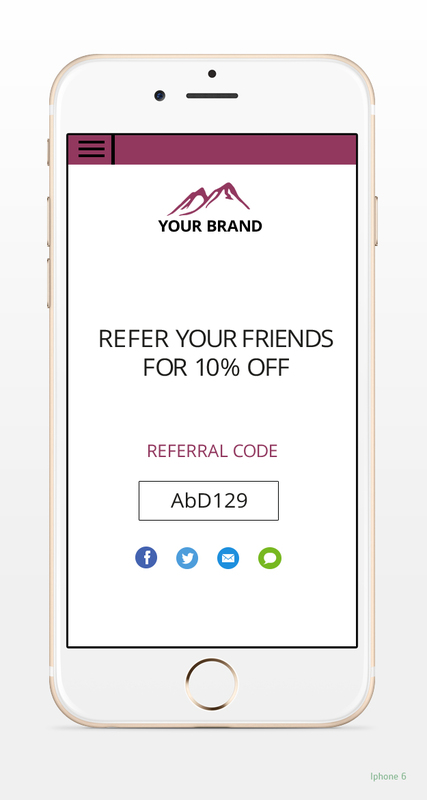 Code Based Refer a Friend Apps – With code-based Refer a Friend, a referral code can be sent to the referee and there is a location within the app to input the referral code to redeem their reward. 59% of U.S. smartphone owners have used their devices to research an item before purchasing it (Nielson, 2014) and 84% of U.S. smartphone shoppers use their phones to assist with shopping while in physical stores (Google Shopper Council). With those kinds of statistics, it’s clear that consumers are browsing your site on their mobile devices. 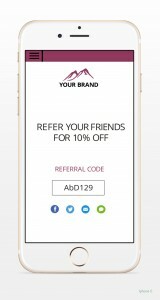 It would be a shame to miss this opportunity to get them to participate in your Refer a Friend program just because your referral program isn’t mobile optimized. Mobile responsive and mobile adaptive are the two approaches to solve this problem. Responsive means your website and your Refer a Friend page have an optimal viewing and user experience no matter what type of device they use because your site actively resizes to each device to offer the same view no matter the screen size. 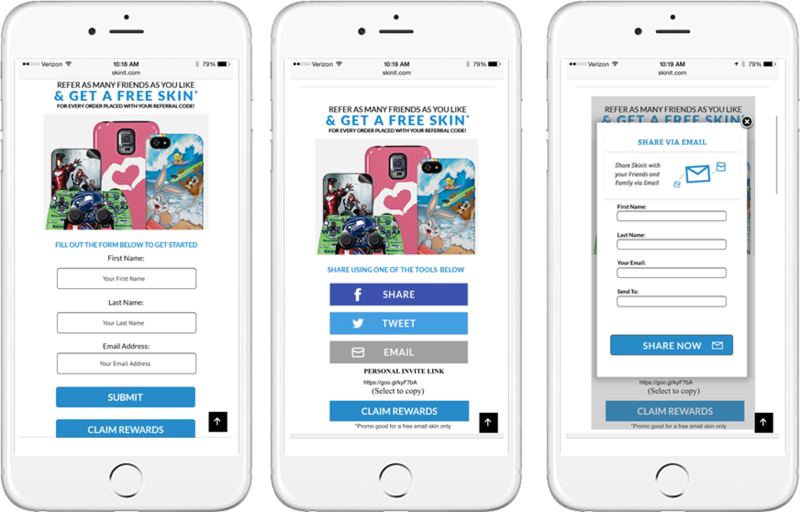 This means your Refer a Friend call to action will still be clearly visible no matter where on the page it is and no matter what kind of device your customer is using. Adaptive means your Refer a Friend program and website come in several different layouts depending on the screen size. When a user visits your site, your site detects the type of device they are using and pre-selects the layout specific to that device size. This gives you the opportunity to adapt your call to action and functionality to fit the mobile experience.